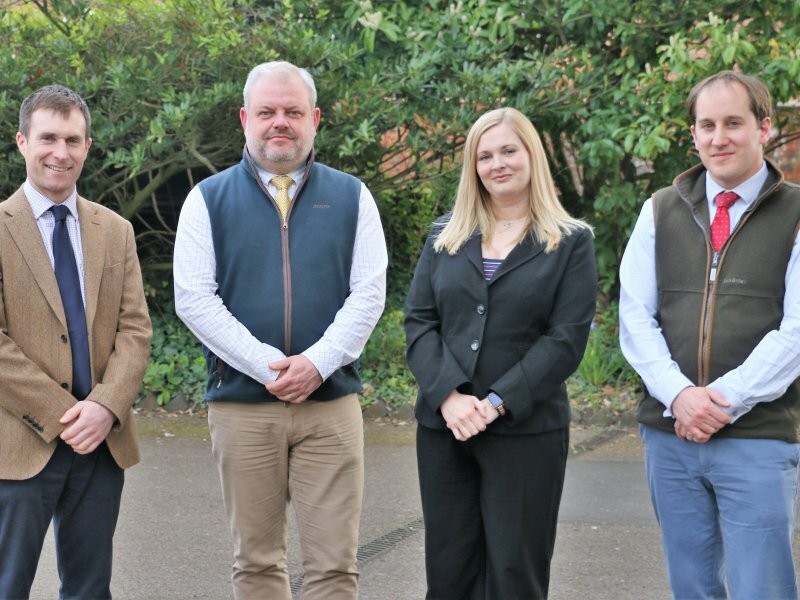 PAB Languages team have further strengthened their team by welcoming a new member of staff. 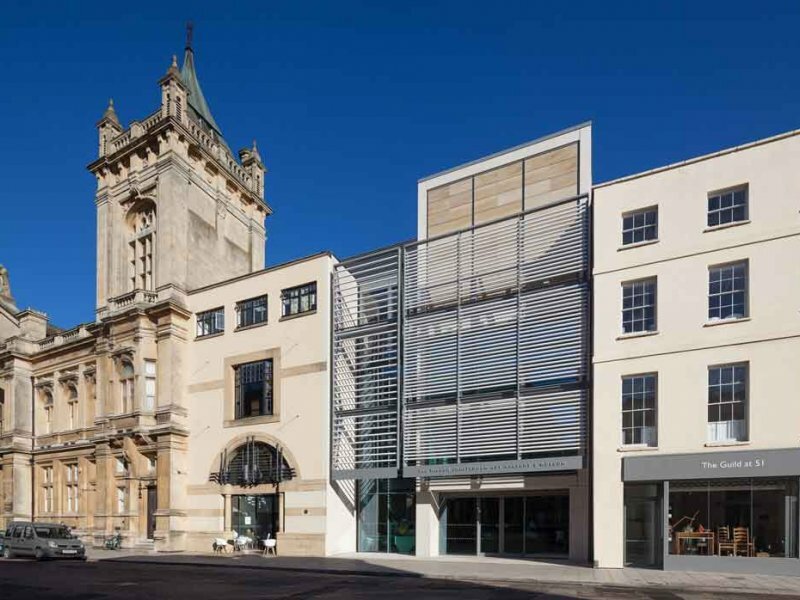 Since 2009 PAB Languages Centre has been a UK based, award-winning nationwide language translation services provider. This month PAB is delighted to welcome Dominika Ozga-Gruszka to their PAB Boston office. Dominika is an energetic and confident lady who describes herself as “an open, straight forward person who likes to face challenges”. Dominika who used to be a Polish language teacher in Clifton USA now has found her passion in helping families to engage in local community within the Best Start project managed by PAB Languages Centre. She has graduated Visual Advertising Study and holds a Higher Vocational Diploma from Wyzsza Szkola in Poland. She is a Polish native-speaker and fluent in English. In Poland Dominika used to be a professional swimmer and has a Lifeguard award. While living in the UK she is still passionate about outdoor activities and enjoys swimming and mountain climbing. Her favourite places are Ben-Nevis in Scotland and Snowdonia in North West Wales. 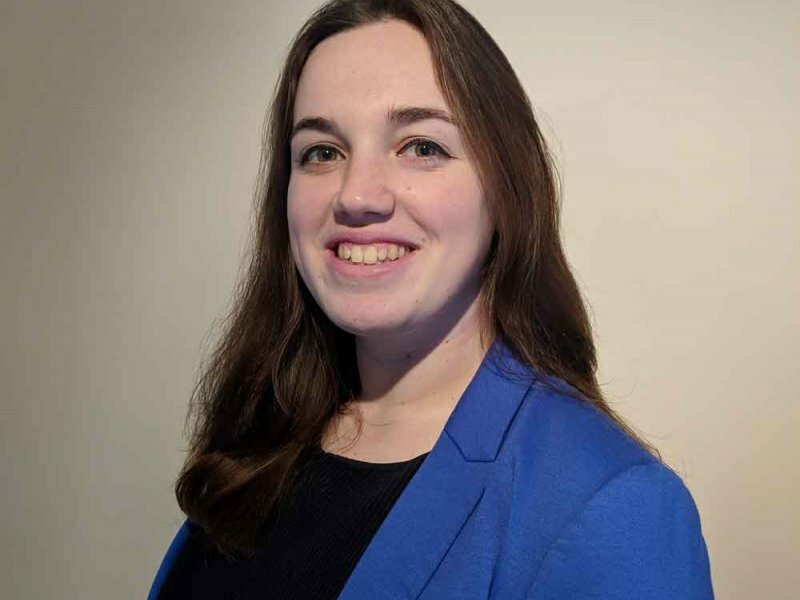 “I am pleased to announce the recent hiring of Dominika Ozga-Gruszka to the position of Multilingual Coordinator based in Boston. 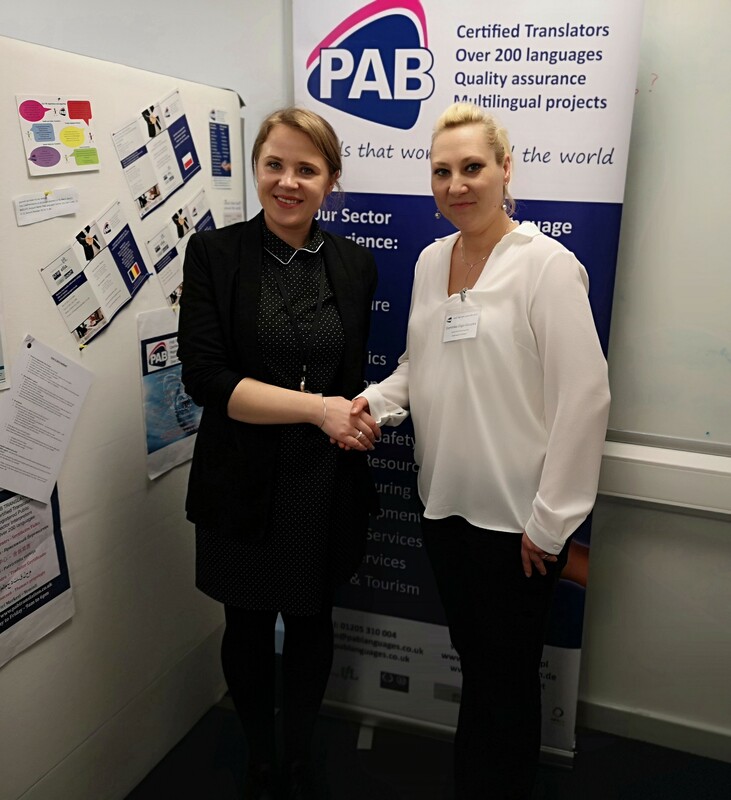 Since September 2017 Dominika worked as our call in / call out nominated Polish interpreter and regularly attended PAB internal training and seminars for linguists, so is very familiar with the company and the job role. "Dominik proved to be reliable person, who could undertake offered assignments at a very short notice and the feedback from the customers about her performance was always great. “Never give up on what you want to. The person with big dreams is more powerful than the one with all the facts. If you would like to find out more about PAB Languages, please contact us on 01205 310 004 (Boston) and 01206 573 777 (Colchester) or Email [email protected] .